Report on the Glenhurst Manor Garden Party. The Glenhurst Manor Garden Party started with Dean Robbins entertaining the residents and guests singing a selection of the old favourites. The parasols and hats were in demand as we were blessed with lovely sunny weather. The Cream Teas and Pimms tent proved to be very popular. There were a selection of stalls to browse, selling cards, honey and jams, glassware and jewellery as well as tombola, hoop-la, raffle and other games. Next to perform were The Land Girls, providing a musical march down memory lane. During the event we presented one of our residents with a cake to celebrate their 98th birthday! A very impressive rock ‘n’ roll dance display from the Anglo Dance Group was the final turn of the day. The party was enjoyed by all, especially the residents. Thank you to all that helped and contributed to making it a success. All the proceeds from this free event, totalling £500 will be shared between our two chosen local charities: Bournemouth Blind Society and Victoria School (for the disabled). Note from Westbourne Life – £500 is a fantastic sum to be shared with these two excellent charities. 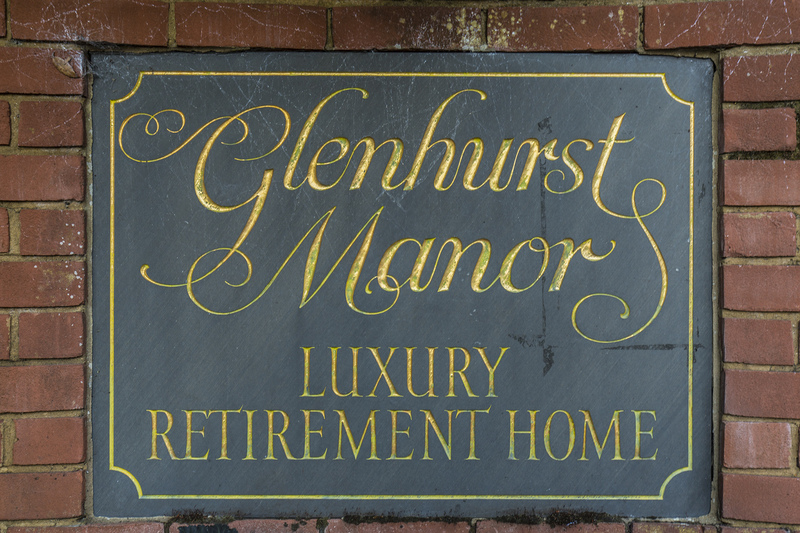 Congratulations to Glenhurst Manor for running such a successful event. Many thanks to Anthony for submitting this article as, due to family commitments, I was regrettably unable to attend.